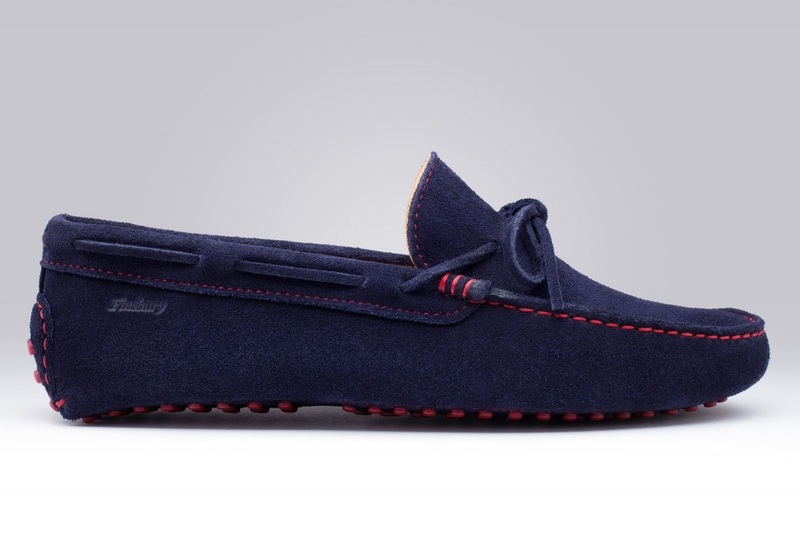 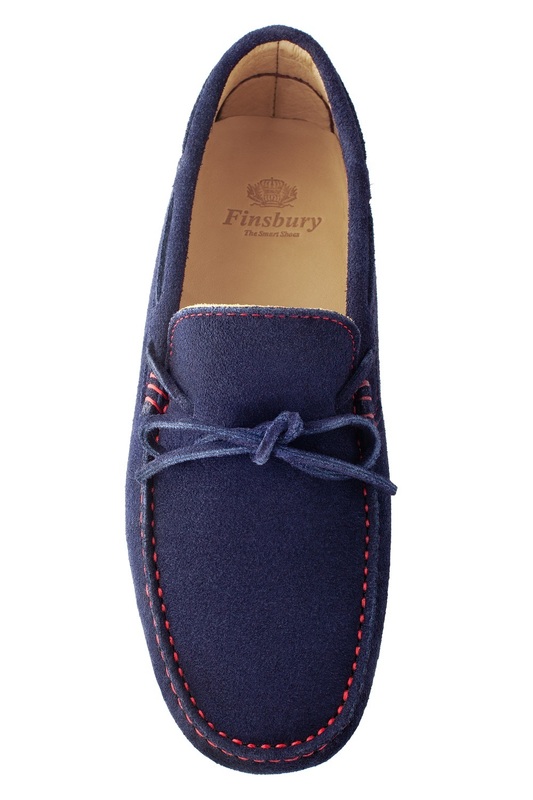 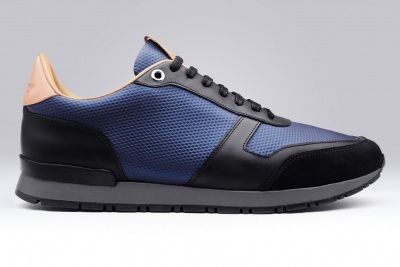 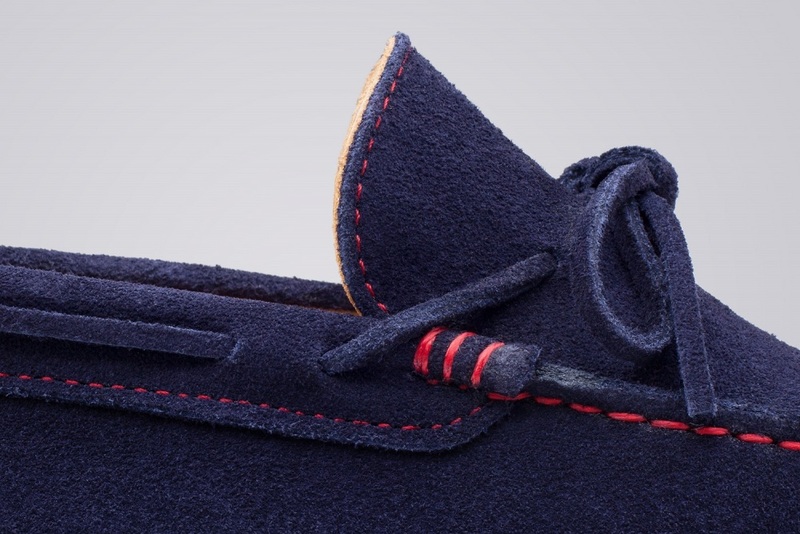 The GINO Navy Blue Suede loafers are comfortable, versatile yet very chic for an urban style. 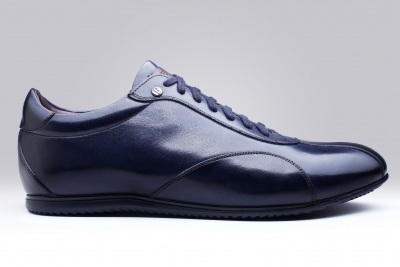 Burgundy rubber outsole with burgundy stitching. 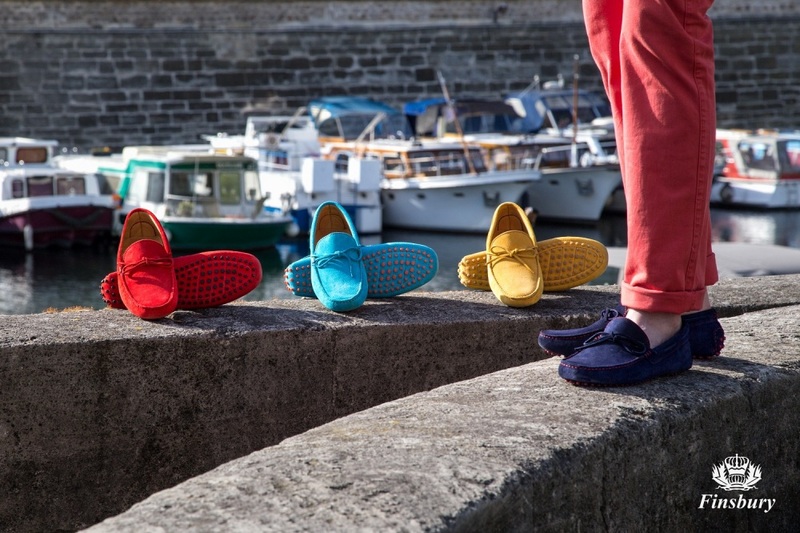 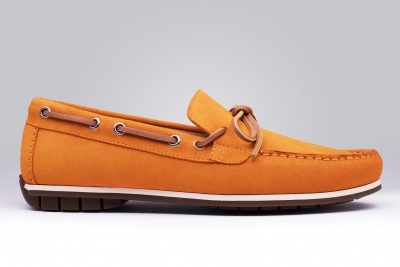 Available in various colours, the loafers will be the perfect addition to your summer wardrobe.